Supervalue Tidlo Oldfield Farm Bundle Set. 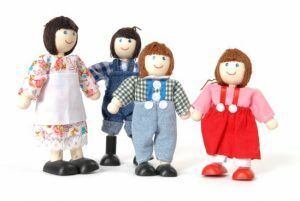 Great value bundle deal with three individual wooden farm toy packages, favourite Tidlo Oldfield Farm, the Tidlo Farm Family and Tidlo Farm Animals. 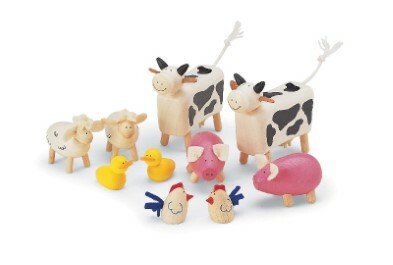 Children will adore telling farmyard tales with this fun playset. Bumper wooden toy farm goodies playset with the Tidlo Oldfield Farm Bundle set! 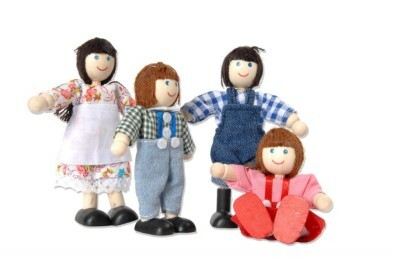 Comprises favourite traditional wooden toy Tidlo Oldfield Farm, Tidlo Farm Family and Tidlo Farm Animals sets. The colourfully detailed wooden Oldfield farm boasts a barn with loft and ladder, animal shelter, farmhouse, pig sty and movable wooden fences. Roof panels feature magnets making them simple to detach for small hands. 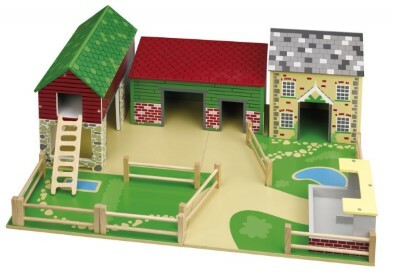 The sturdy wooden base provides a great play surface for children to easily create their own farmyard scenes. 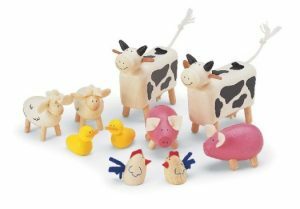 Wonderful wooden Tidlo Farm Animals set – two cows, two sheep, two pigs, two ducks and two chickens. Our amazing complete bundle set playfully encourages children’s imaginative role play whilst teaching them about farm animals and their environment. 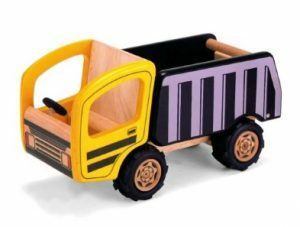 The Toy Centre Loves… supervalue wooden toy farm bundle for children’s maximum play fun! ? Farm base measurements: W47 x L62.5cm. Suitable for ages 3 years .